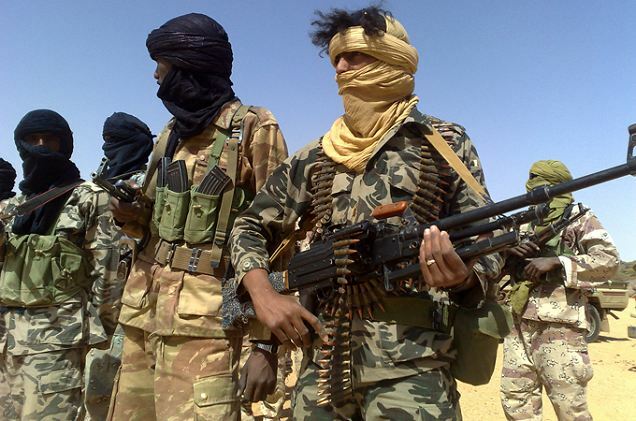 Mali’s government has signed a peace deal with Tuareg rebels to help pave the way for elections next month. The accord calls for an immediate ceasefire and for government troops to return to the rebel-held northern town of Kidal, officials said. The rebels captured Kidal after a French-led offensive forced militant Islamists out of the town in February. The Tuaregs have been fighting for autonomy in the north since Mali gained independence from France in 1960. They say they are marginalised by the government in the capital, Bamako. French President Francois Hollande, announcing the deal after the G8 summit in Northern Ireland, said the agreement paved the way for a presidential election across Mali, including in Kidal.